Discounted Price premises in ensanche area. 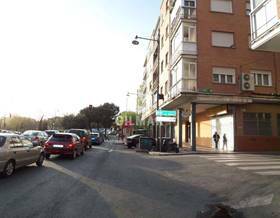 Discounted Price premises to to let in downtown area alcobendas. premises to rent in downtown area. premises to rent in s.s. de los reyes area san sebastian de los reyes. premises to rent in praderon area san sebastian de los reyes. 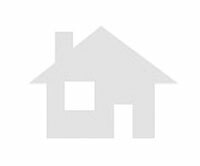 premises to rent in alcobendas area san sebastian de los reyes. Economical premises in downtown area san sebastian de los reyes.